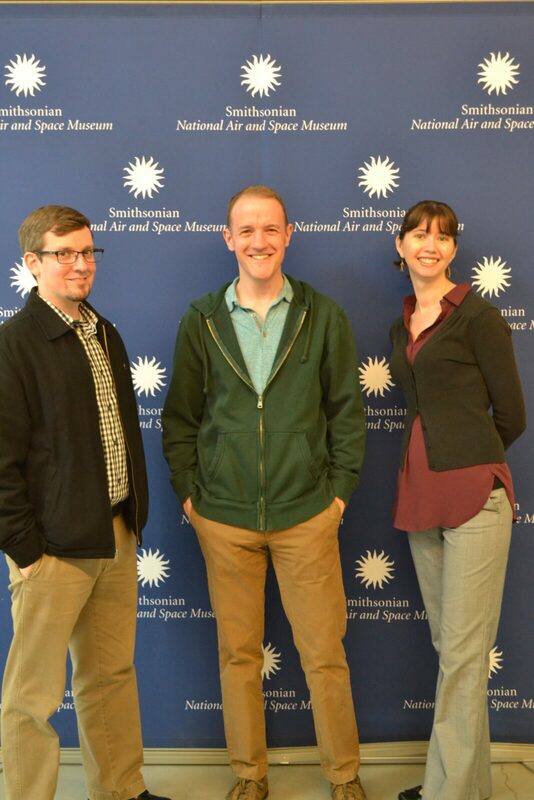 I had the chance yesterday to accompany the three photo archivists of the Naval History and Heritage Command on a special behind-the-scenes tour of the Steven F. Udvar-Hazy Center in Chantilly, Virginia. Museum technician Pat Robinson gave us a fantastic tour of the various departments and divisions located inside the Udvar-Hazy Center. We also had the pleasure of being accompanied by Roger Conner, the Air and Space Museum’s curator of vertical flight, unmanned aircraft systems, instruments & avionics. The highlight of our visit was the special ground floor tour of the Mary Baker Engen Restoration Hangar. The birds-eye view from the glass above where visitors view the facility does not do it justice. The smell of engine oil around the room is intoxicating. It is a feeling of progress and a heavy respect for innovation. There is a real energy to the place that one cannot describe without being there. There are no engines humming, but you can feel the weight of history behind each artifact. It is truly a special experience being up close and personal to some of history’s greatest aircraft. Some may view the museum’s restoration hangar as an aviation graveyard, but I see it differently. It is a place where the airplanes of yesteryear are put back together. It reminds me of the work being done at the Monitor Center and Conservation Lab in Newport News. Although the machines driving Monitor pale in comparison to the Glenn L. Martin twin-engines being restored inside the hangar in Chantilly, the similarities and respect for history are identical. To me, it is resurrection. The work done inside hangar is methodical and highly detailed. 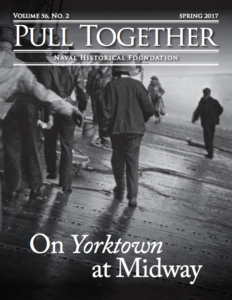 For a historian and lover of military history, the ability to see tangible history that most only read about in black and white is vital. It is why these museums must exist. To me, the facility is the aircraft equivalent of Graceland, and we got a behind the scenes tour of its Jungle Room. 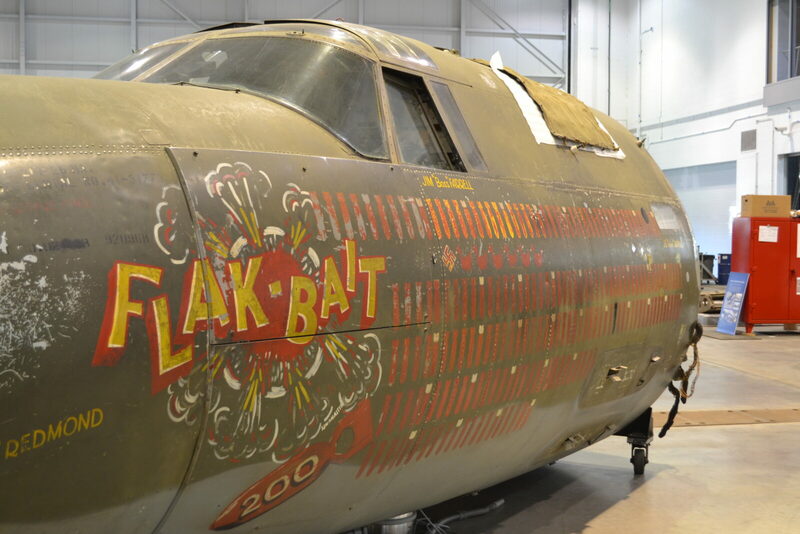 One of the most recent projects inside the hangar is the full restoration of one of the Army Air Force’s most famous plane of World War II, the B26 Marauder “Flak-Bait.” “Flak-Bait” flew an impressive 202 missions in the European theater, and is so named for its many brushes with death. “Despite that,” Robinson said, “the aircraft never lost a single crew member.” The evidence was seen everywhere – bullet holes and flak marks pepper the entire aircraft. We could not leave the room without seeing the other primary aircraft restoration project inside the Restoration Hanger, the Sikorsky JRS-1 amphibious aircraft. Originally designed by Igor Sikorsky for commercial use by Pan American World Airways (S-43), the United States Navy purchased 17 of the aircraft between 1937 and 1939 to be used for photo reconnaissance and observation. The JRS-1 now located inside the restoration hanger is the only aircraft in the Smithsonian’s collection that was actually stationed at Pearl Harbor on December 7, 1941. Pat took the time to flip through photographs to show where exactly the aircraft was during the attack. According to the Smithsonian website, ten JRS-1s were at the base at the time of the attack, all of which survived. 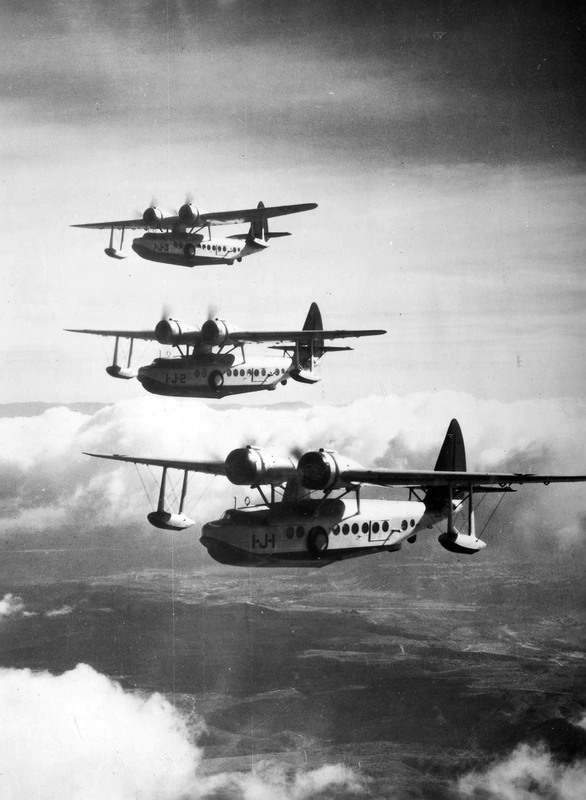 They were immediately put into service after the attack, flying missions to search for the Japanese fleet. The planes were equipped with depth charges on their wings to deploy against enemy submarines. Robinson and the rest of the crew at Udvar-Hazy are working to restore the aircraft to its original paint scheme. The silver-blue hue of the original paint scheme is clearly seen along the seaplane’s fuselage. The vertical green of the tail and cheery red along the engine cowlings are still visible. Robinson noted that this particular JRS-1 (designed 1-J-1) belonged to the unit commander. 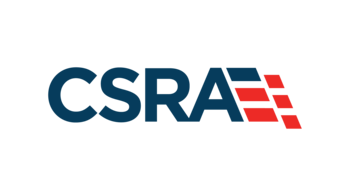 The Smithsonian National Air and Space Museum is currently looking for any photographs of the Navy’s JRS-1 aircraft. Contemporary photos of the airplane, especially in color, will help specialists working in the hangar restore the plane to what it looked like just before World War II began.